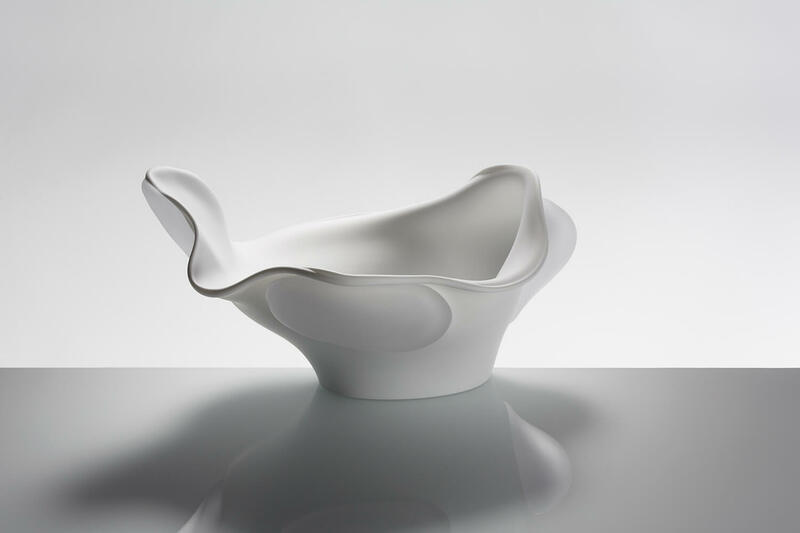 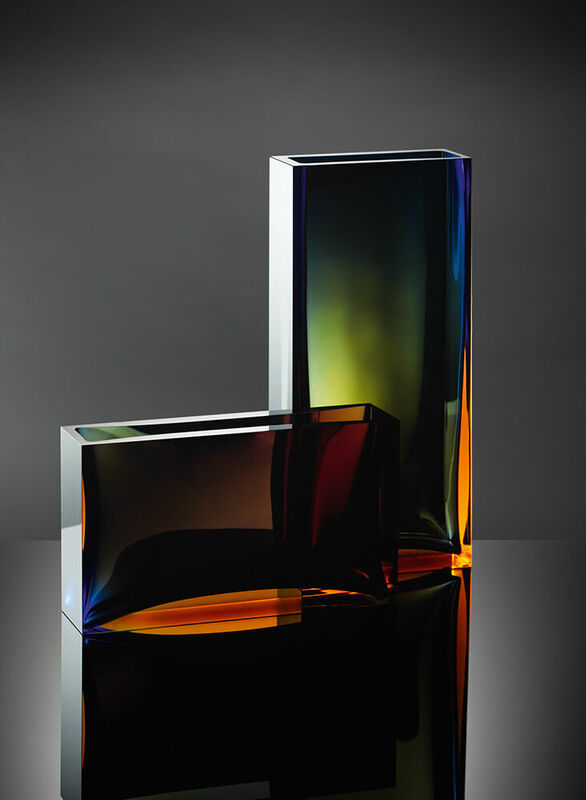 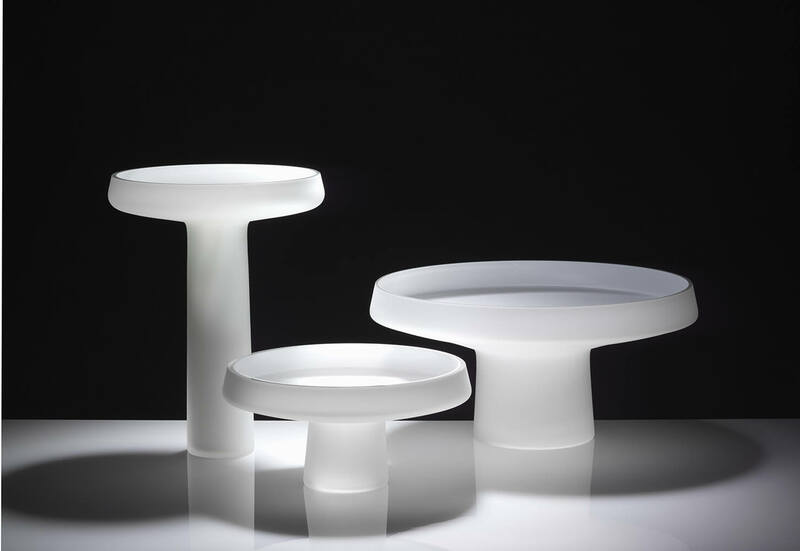 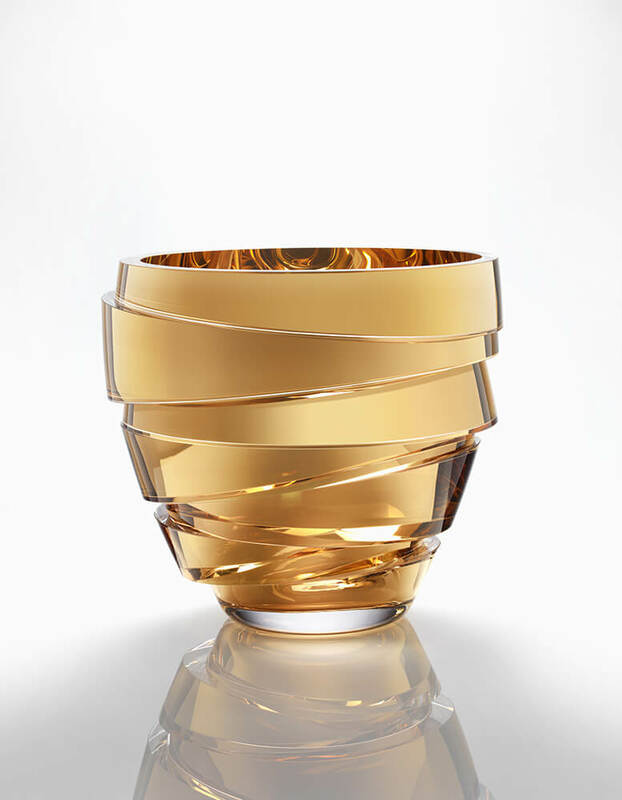 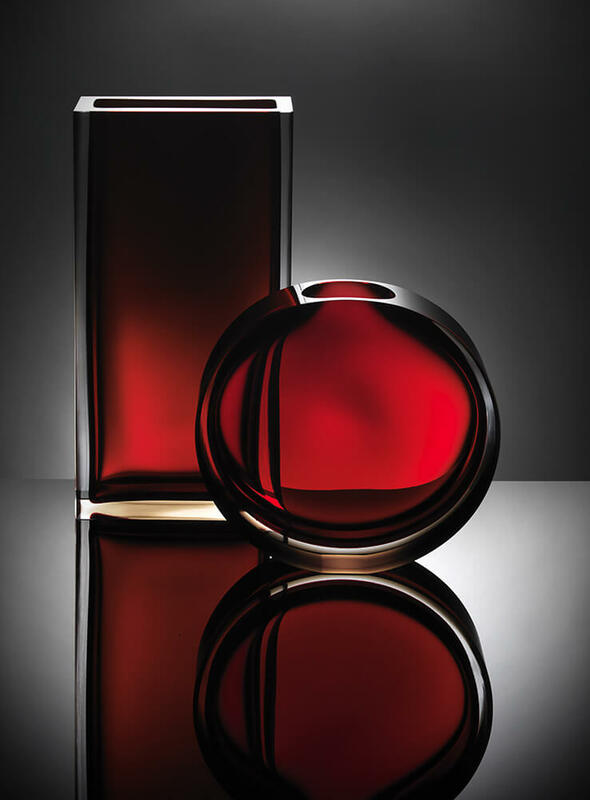 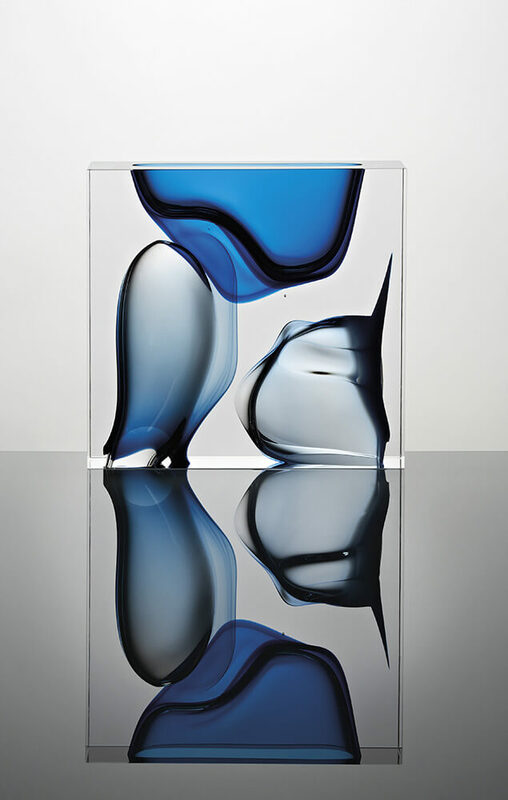 Anna Torfs is a young Belgian designer who created her first glass collection in 2002 in the Czech Republic. 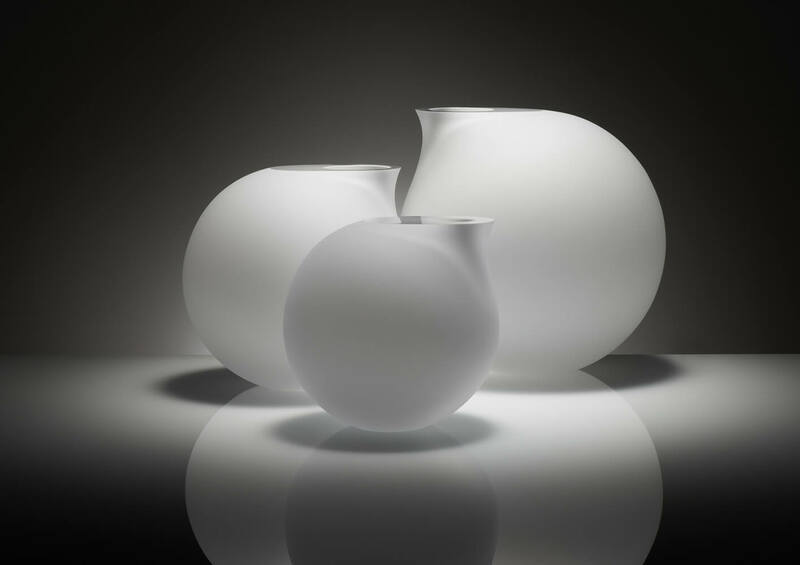 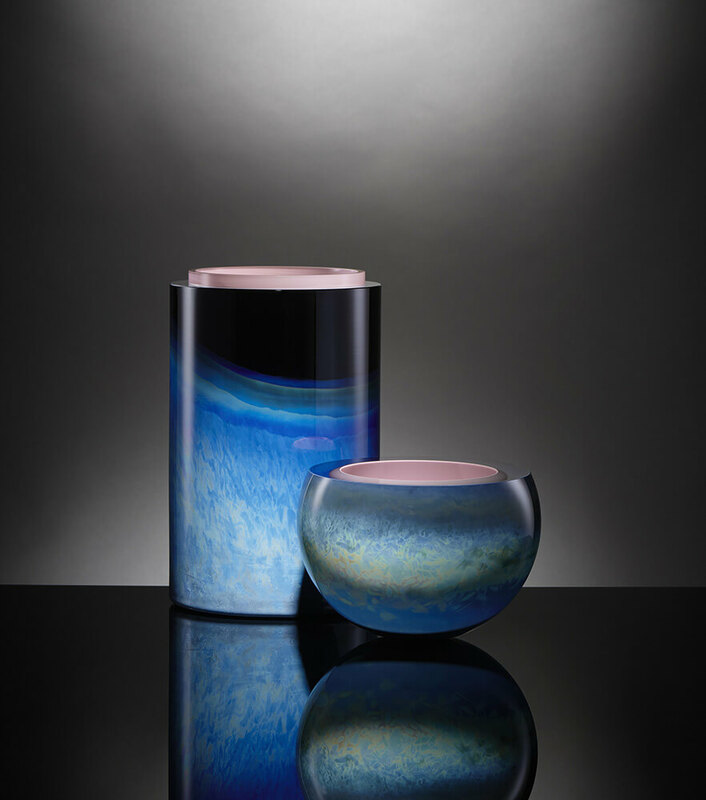 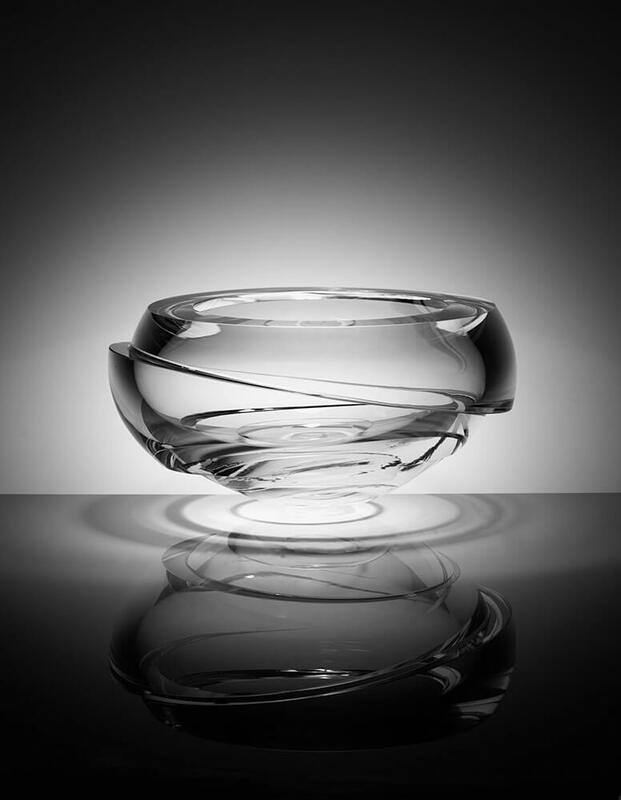 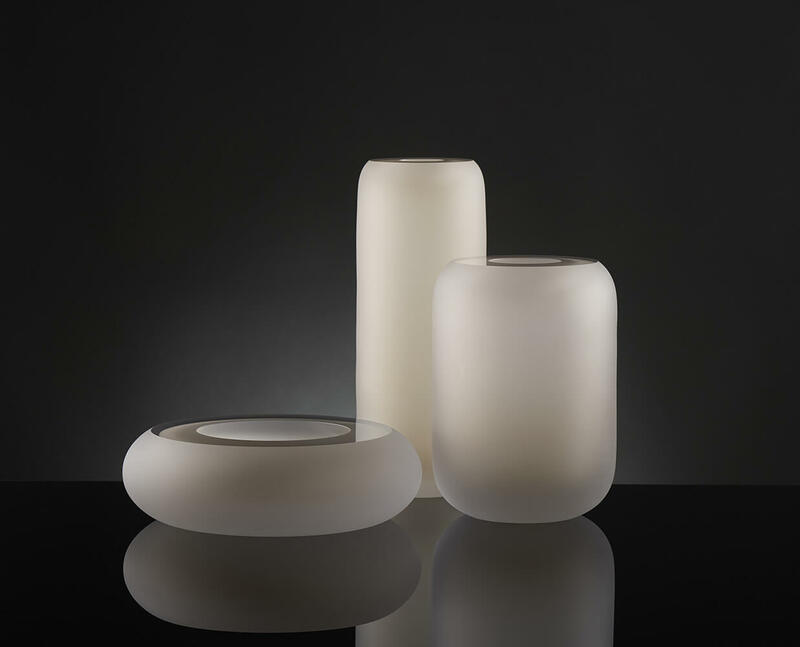 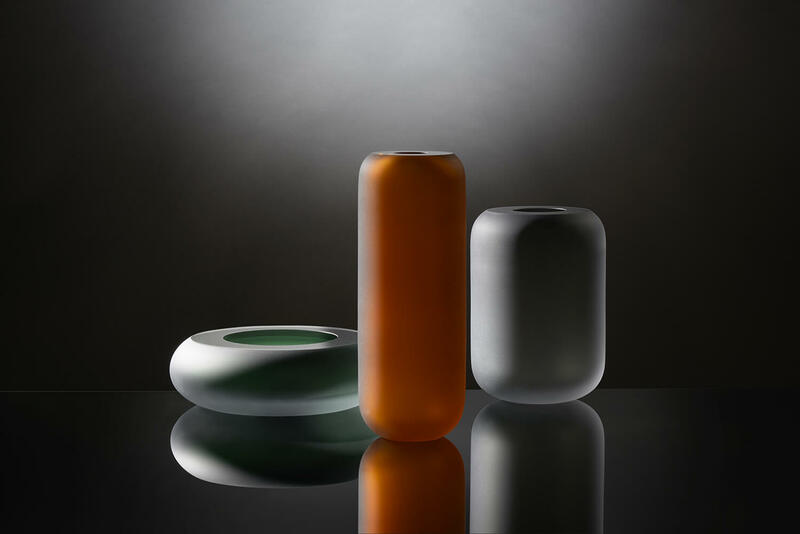 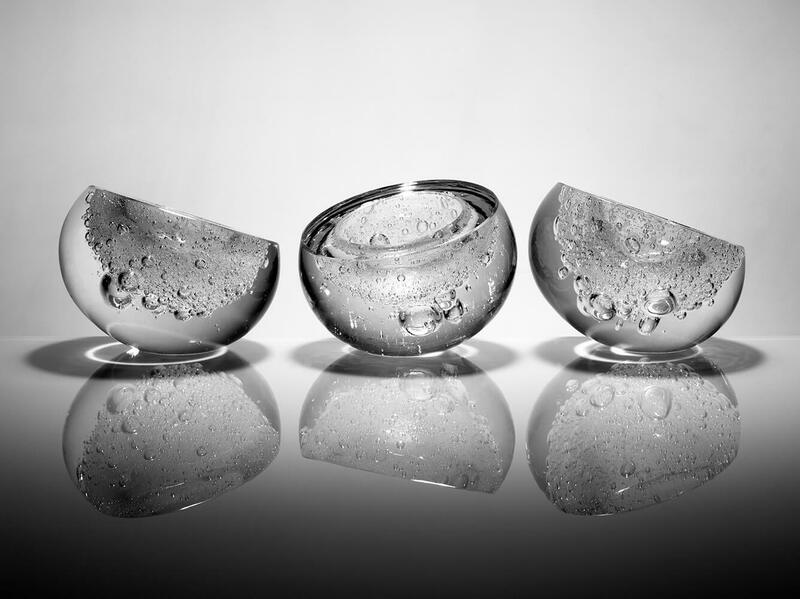 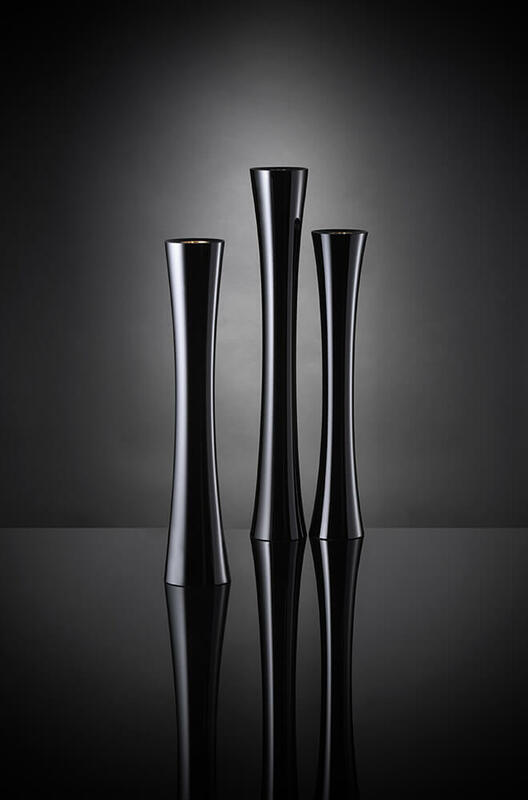 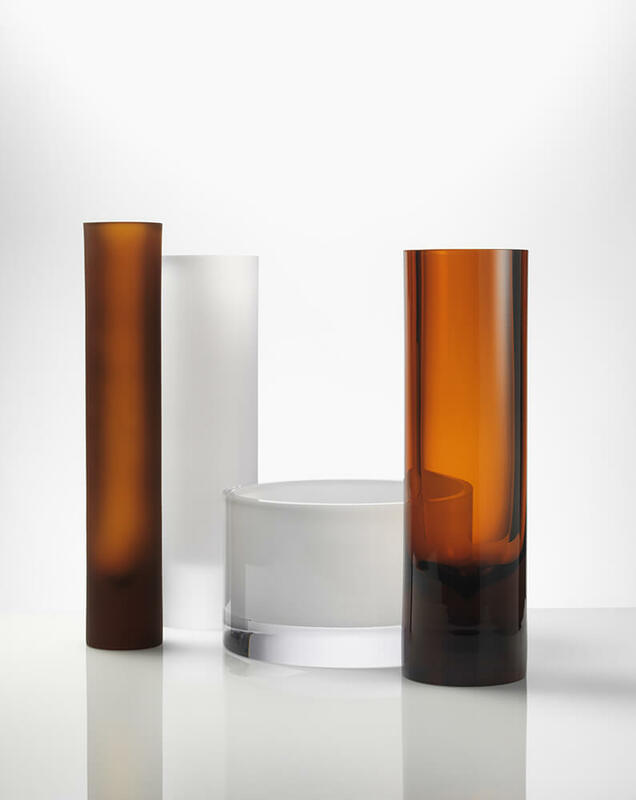 The combination of modern and traditional techniques, such as glass blowing, cutting and sanding, which leads to her creating hand-crafted and contemporary designed vases. 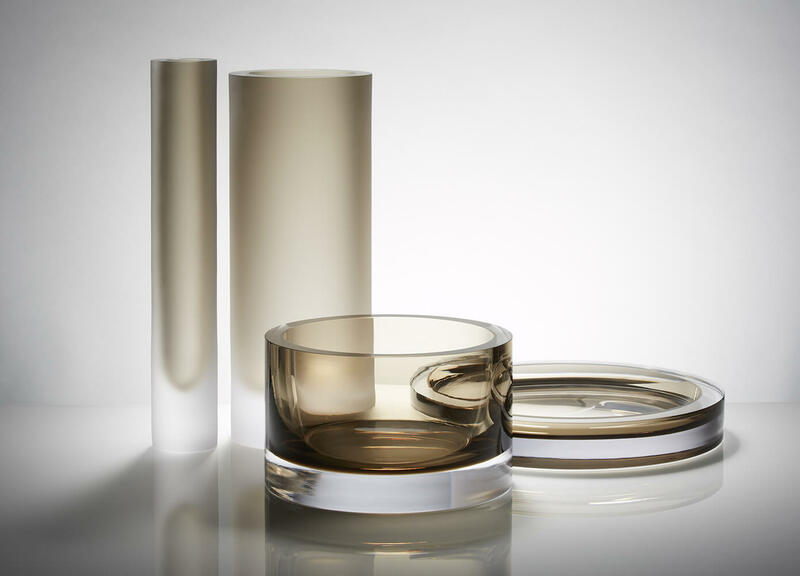 Her 3 basic collections Anna Torfs Basics, Edition and Objects can be described by the keywords: contemporary design, hand crafted and timeless.